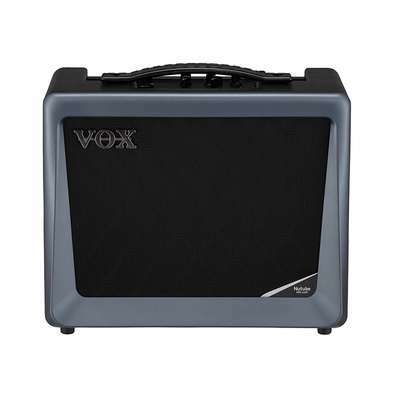 Guitarists have long been familiar with these best-selling, portable, solid-state combo amps, and now bass players can experience a taste of the legendary VOX brand with the Pathfinder Bass 10. 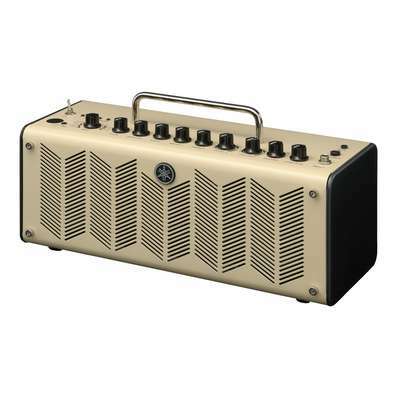 The new MINI5 Rhythm DI is uniquely finished in ivory, from head to toe, making this one of the most distinctive color options yet! 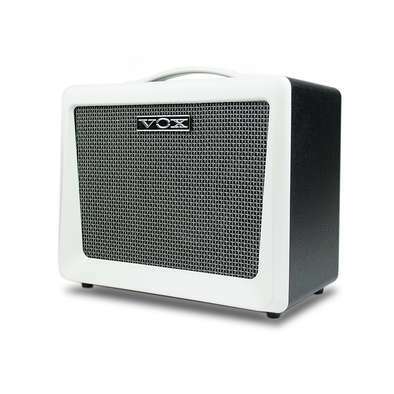 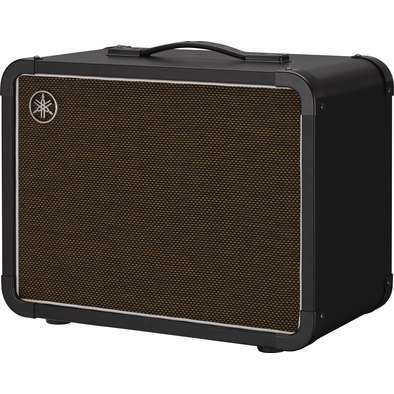 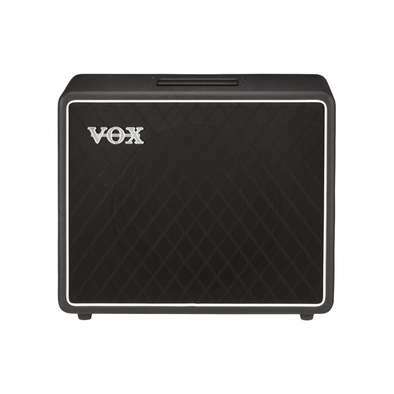 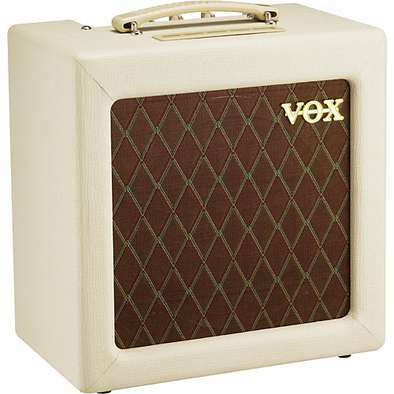 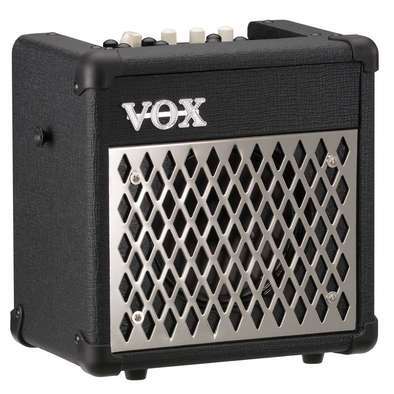 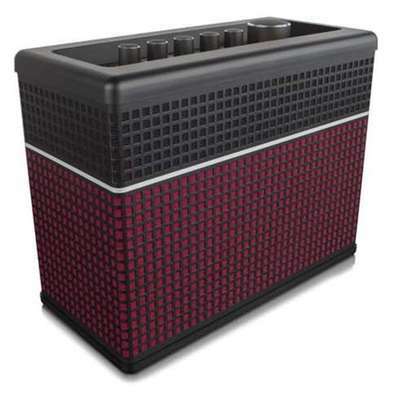 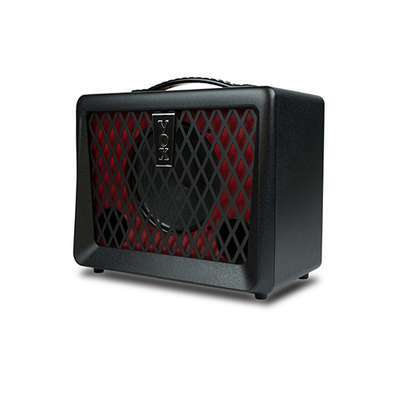 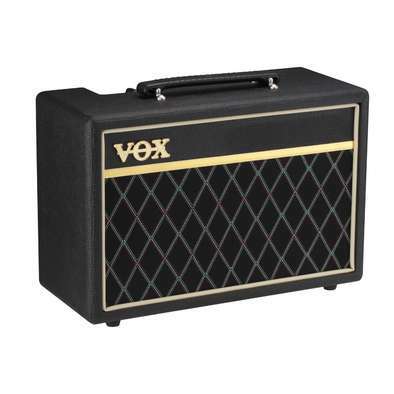 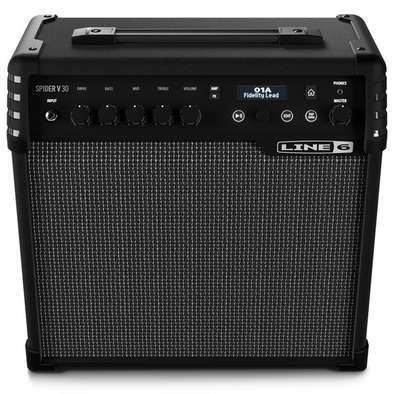 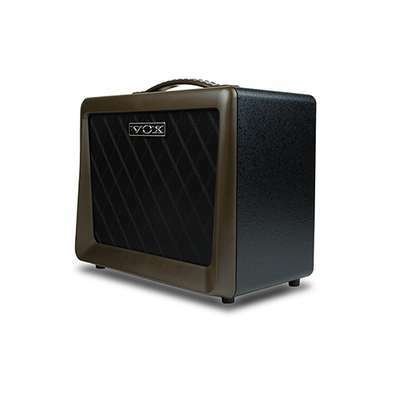 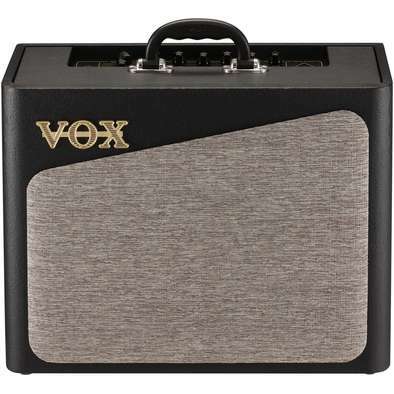 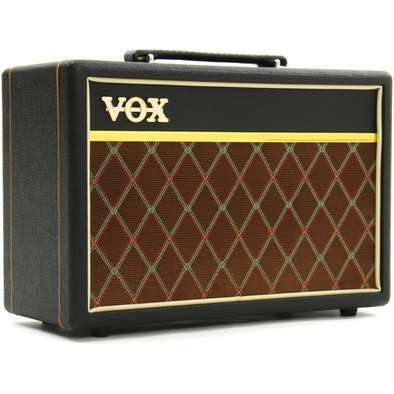 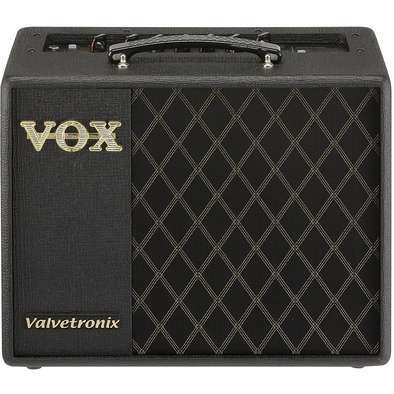 Plus there is also the MINI5 Rhythm IV features a beautifully-contrasting ivory and black metallic front grille or the MINI5 Rhythm CL that uses the traditional VOX diamond grille cloth, projecting a classic atmosphere reminiscent of the AC30. 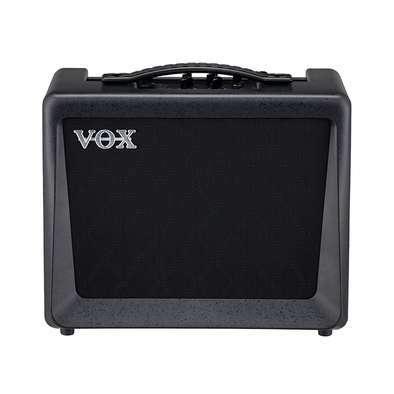 The VT20X guitar amp has 20 watts of power with eleven amp models, thirteen effects, user presets and the Toneroom app to customise and save your favourite tones. 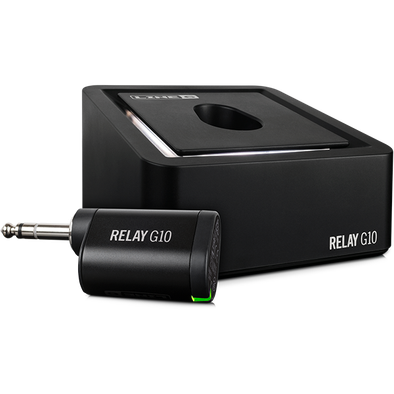 A plug-and-play digital guitar wireless system that’s as easy to use as a regular cable. 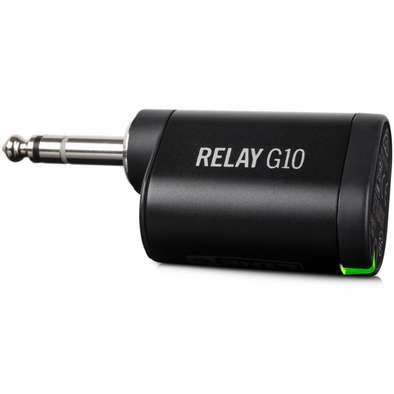 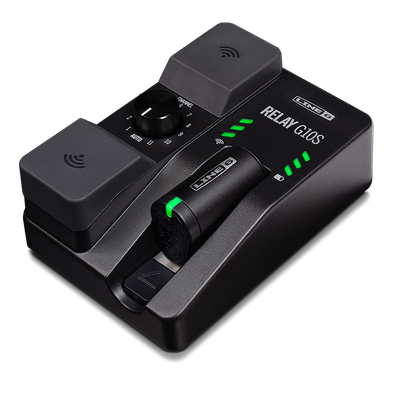 Featuring pure 24-bit digital wireless sound quality, Relay G10 deliversguitar tone in amazing detail. 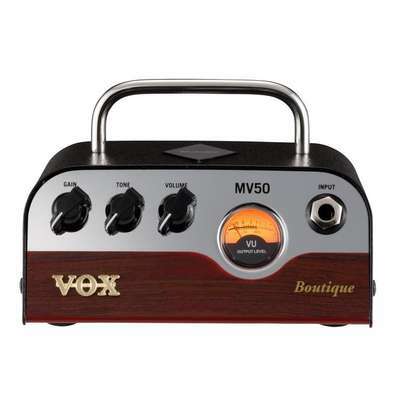 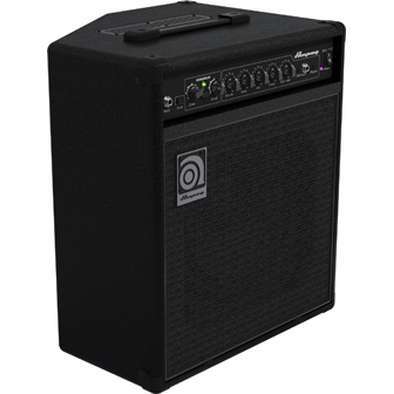 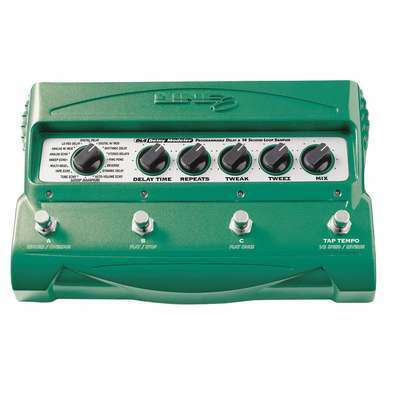 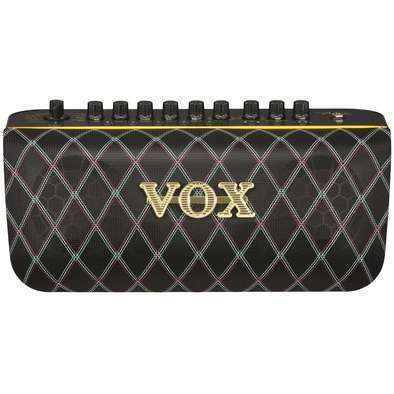 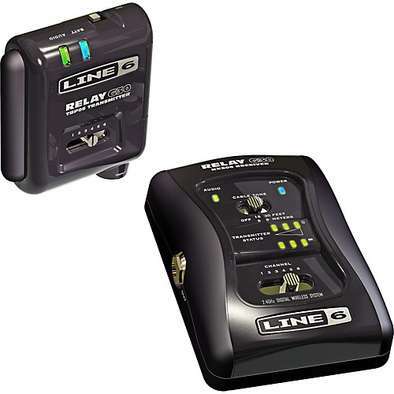 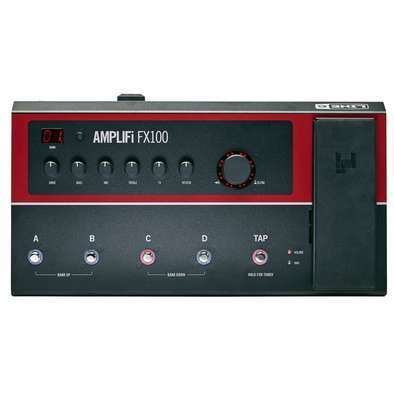 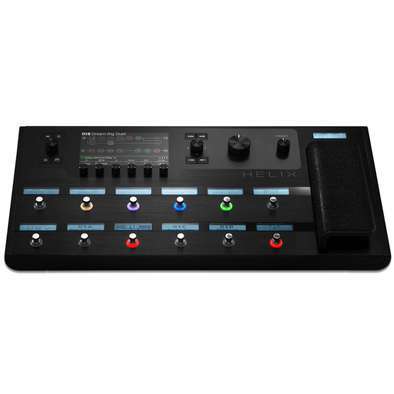 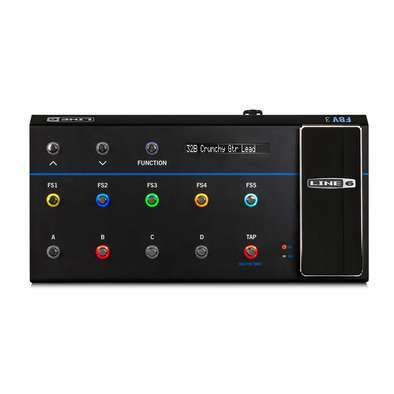 Best-selling six-channel stompbox-style wireless system for guitarists. 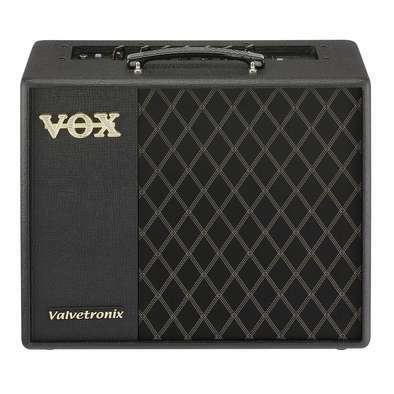 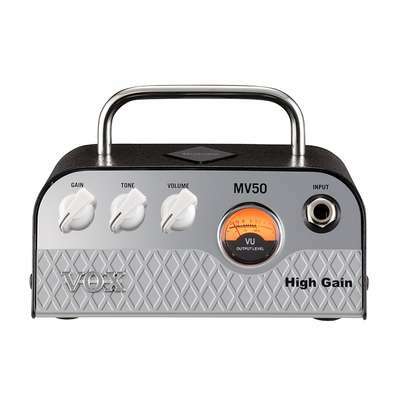 Tone that’s as good as a cable, uncompromising dependability and simple operation.